On July 30, 2015, TFP hit the links for a seventh straight year in support of another great cause, ONEXONE. 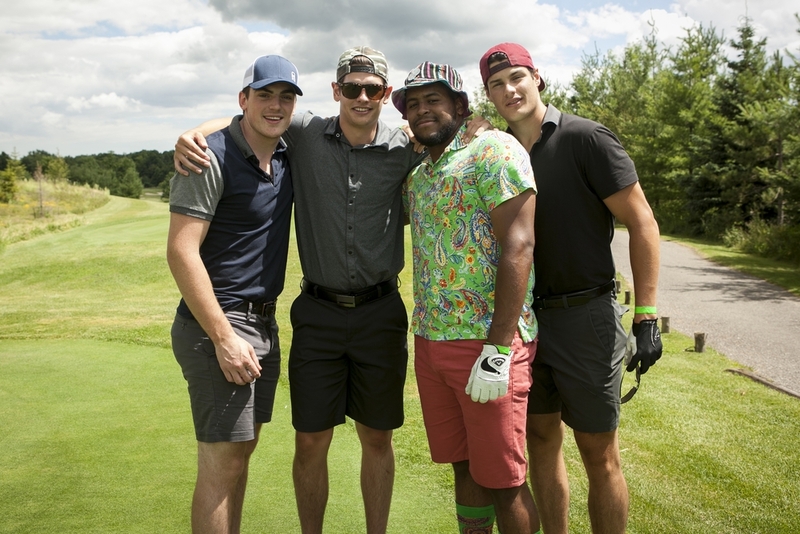 Joined by our friends from all over the hockey world, the 7th Annual TFP Charity Golf Classic was an absolutely unforgettable event, and we can't wait to do it again in 2016! Stay tuned for information on the 8th Annual TFP Charity Golf Classic, coming July 2016!